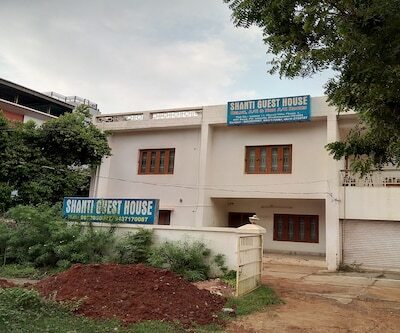 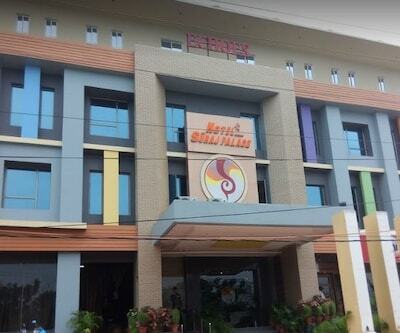 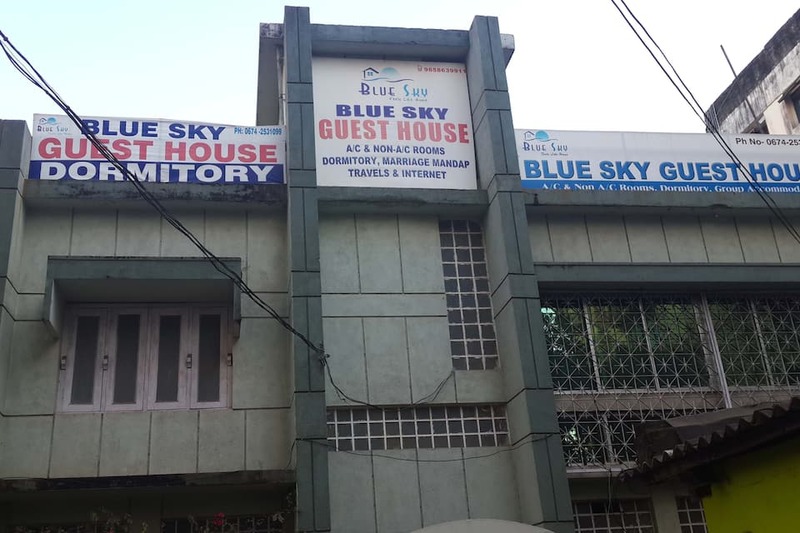 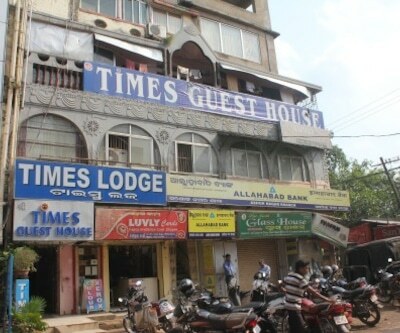 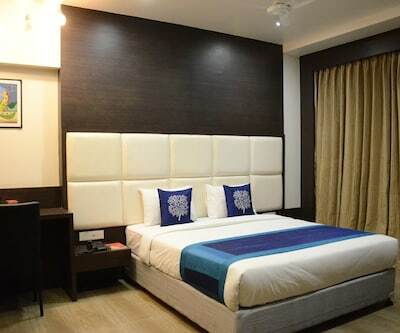 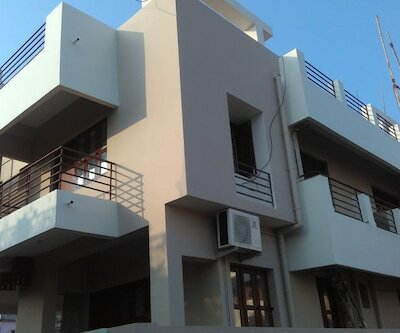 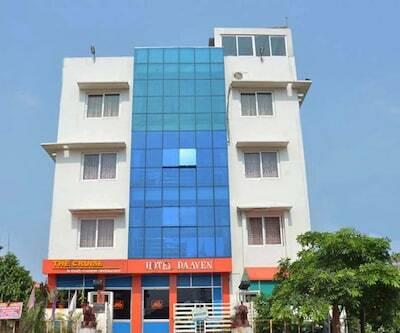 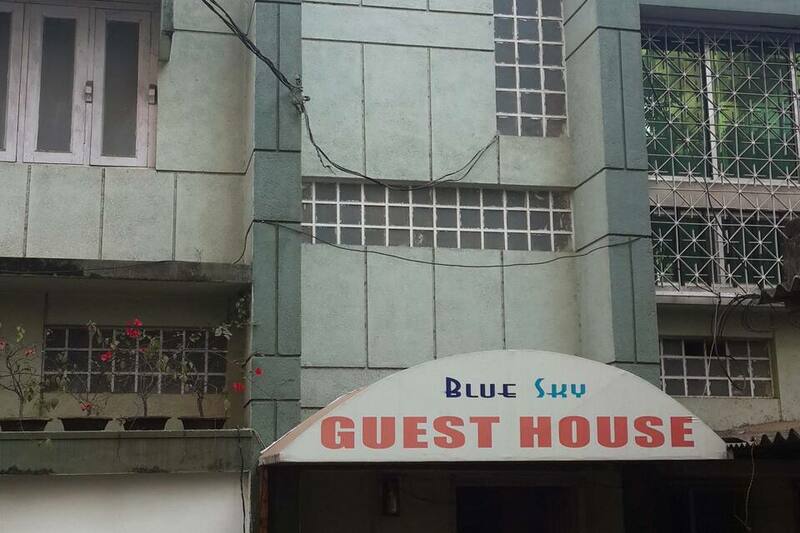 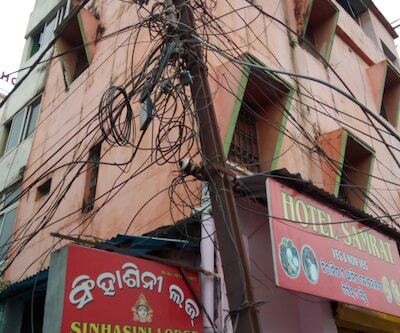 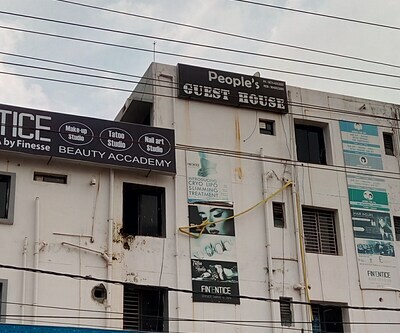 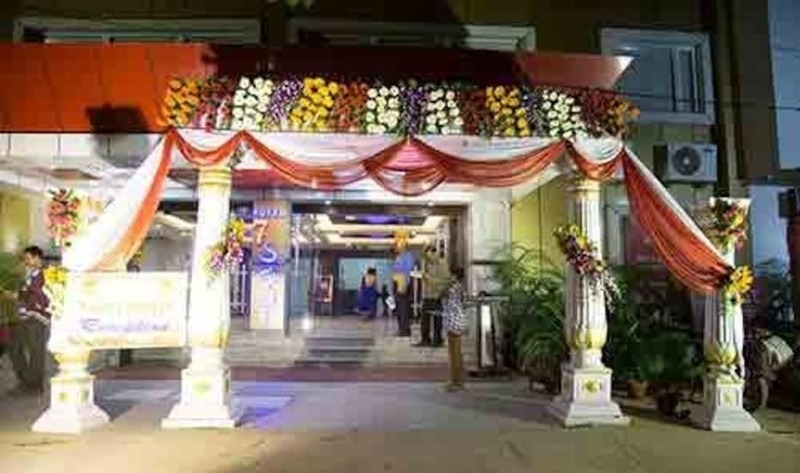 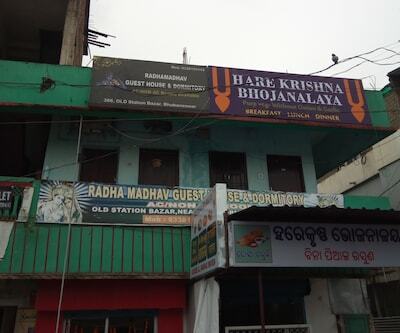 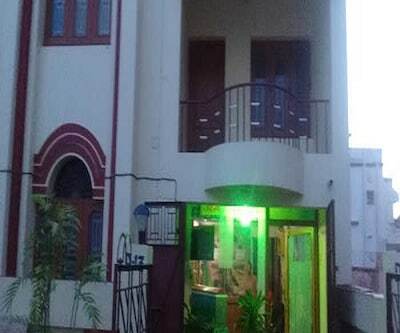 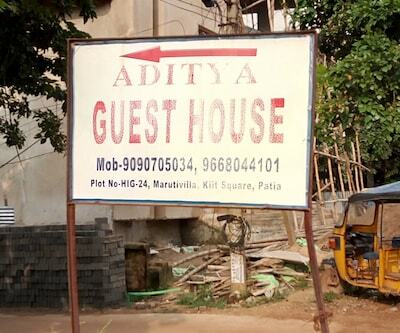 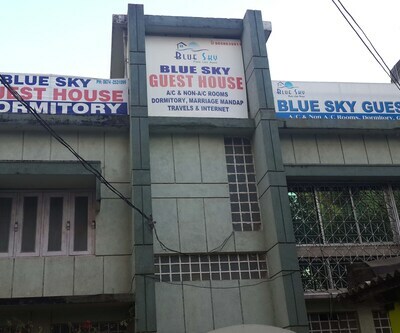 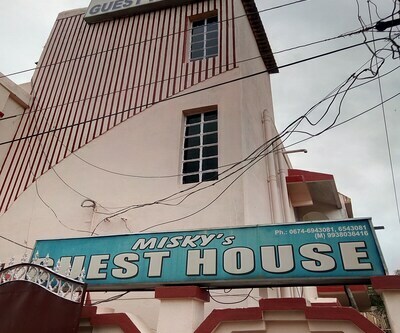 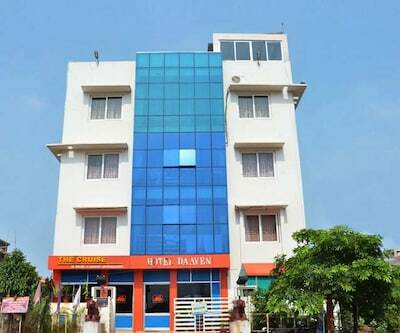 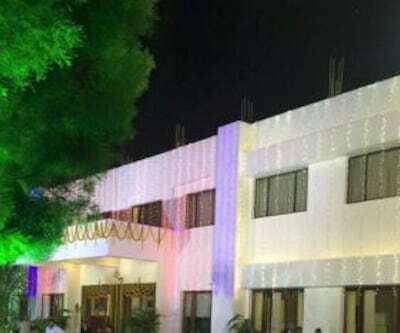 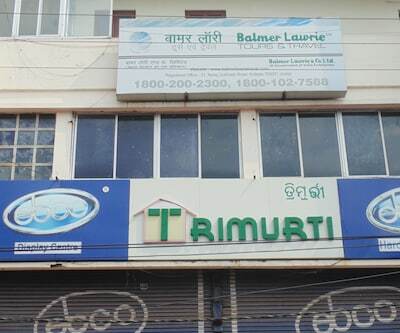 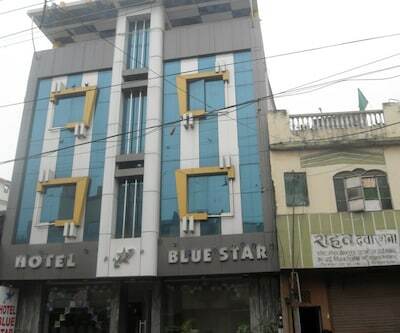 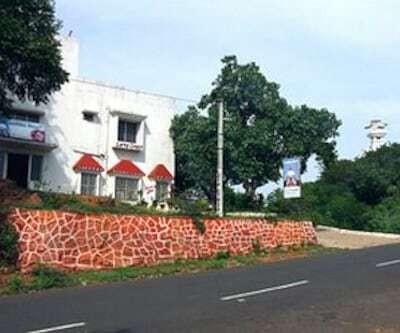 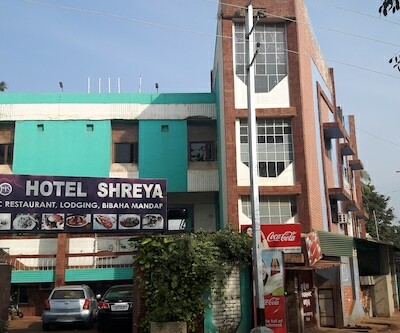 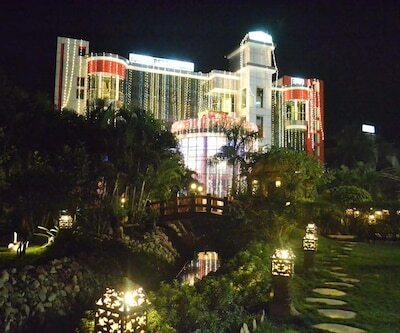 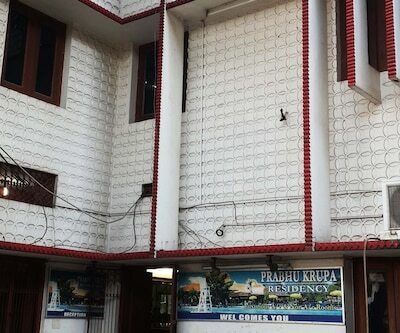 The simple appeal and traditional hospitality describe the Blue Sky Guest House in Bhubaneshwar. 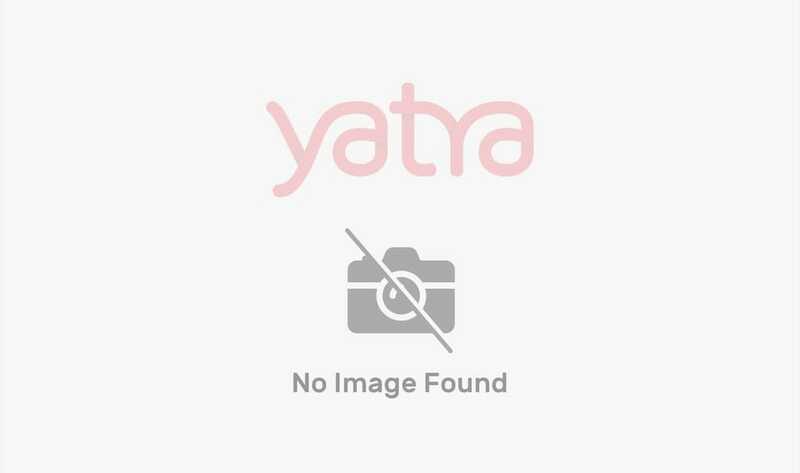 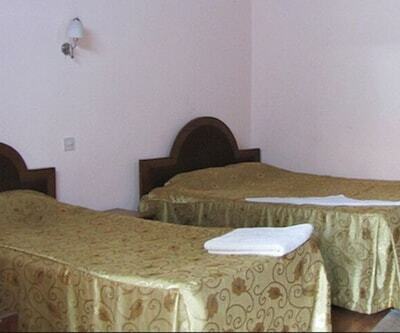 It is an ideal abode for families on vacation and leisure guests. 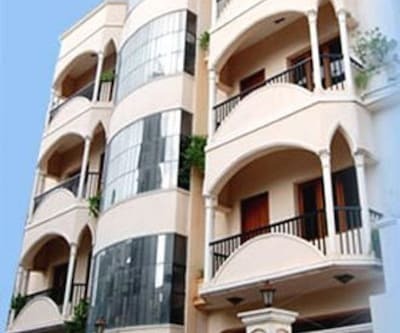 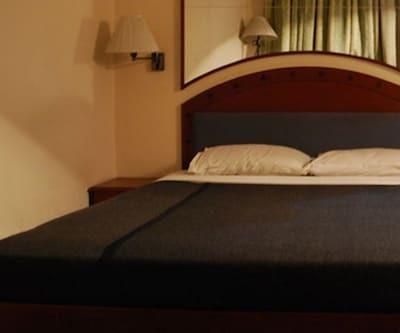 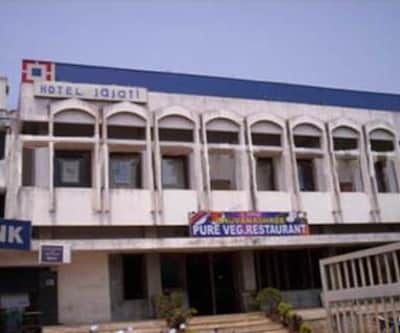 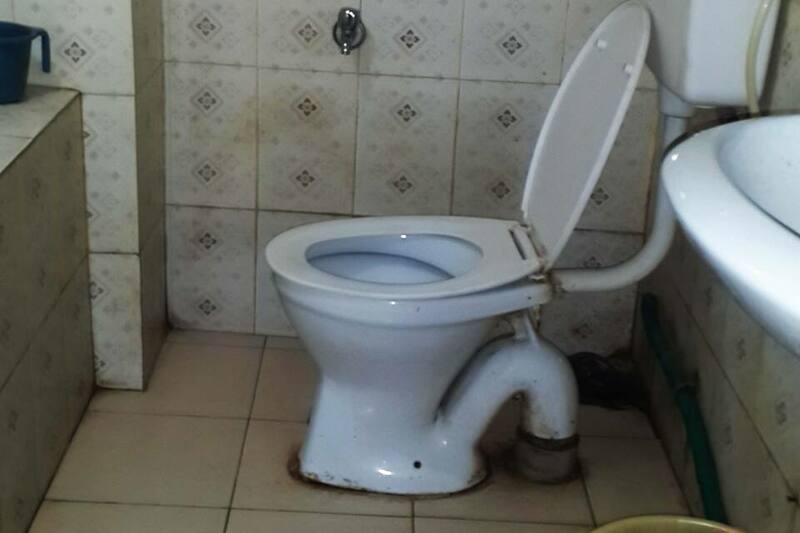 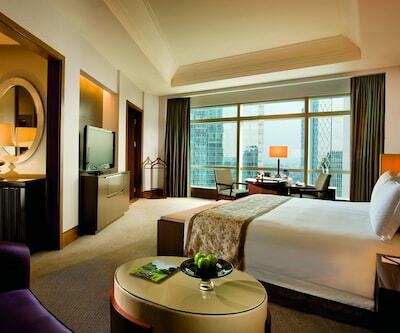 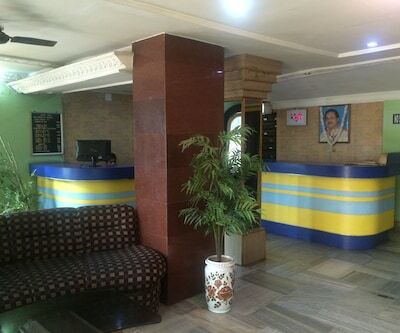 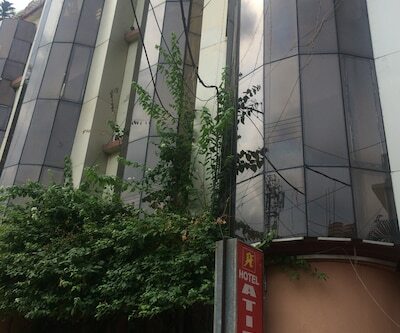 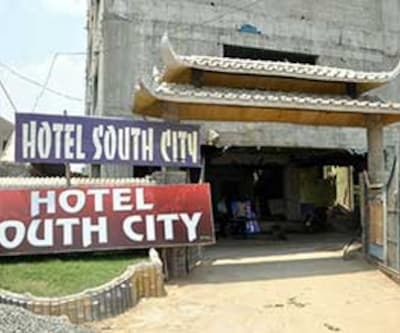 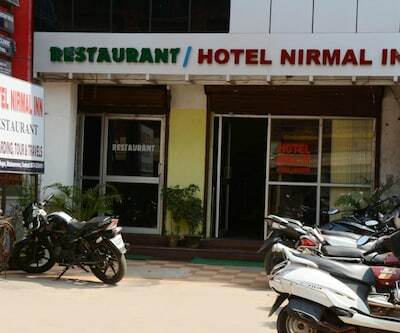 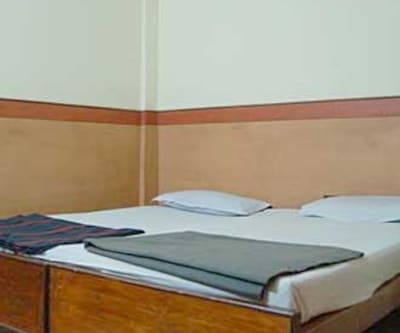 The hotel features all the facilities which make for a good holiday. 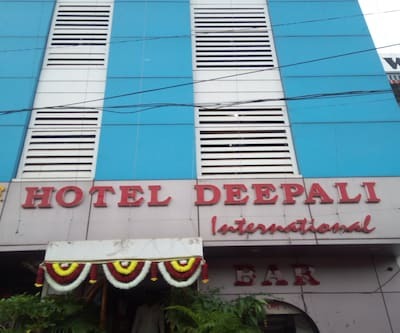 The basic facilities offered by the hotel are the room servicethat serves sumptuous meals to the guests during their stay. 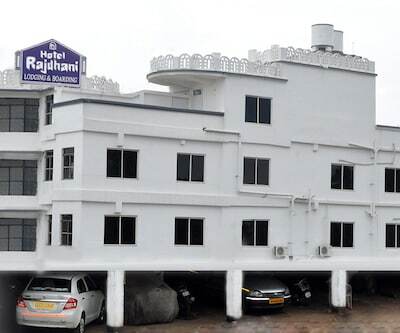 There is an ample space for parking within the premises. 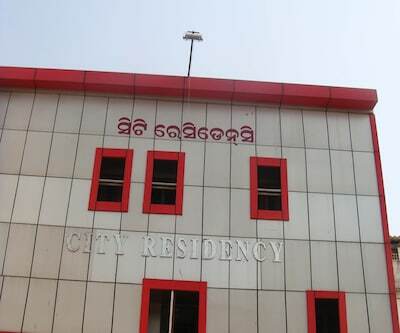 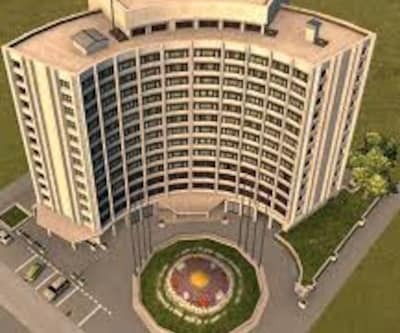 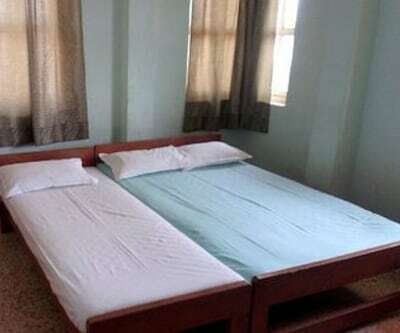 Power back up facility, medical service and laundry facility these are the other additional features offer by the hotel. 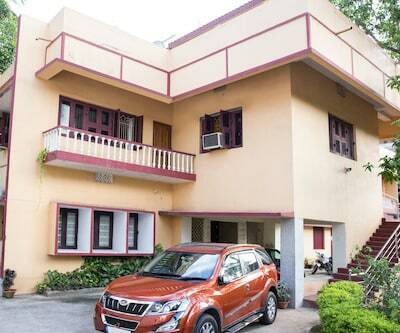 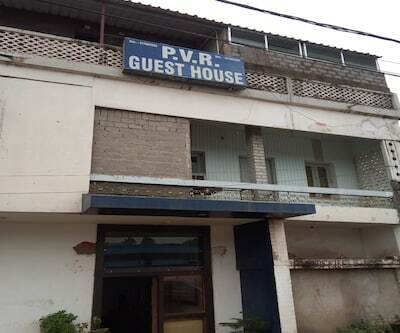 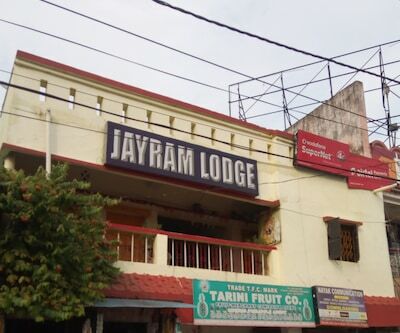 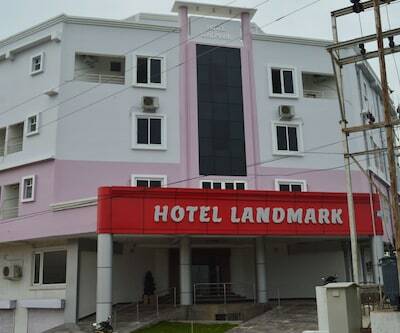 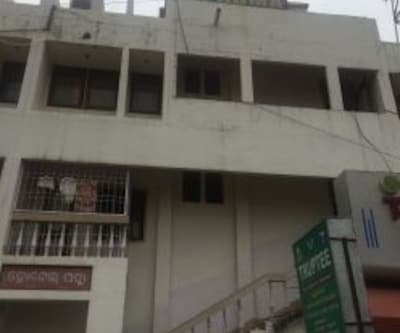 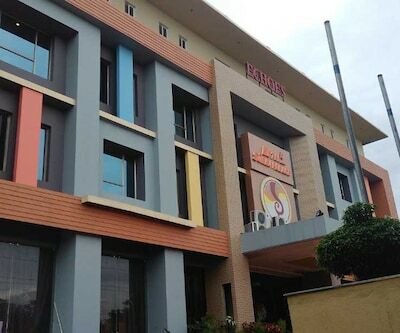 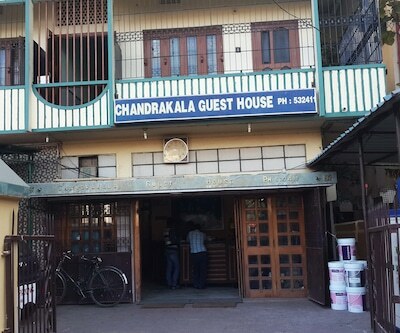 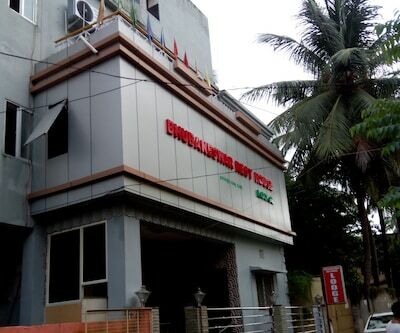 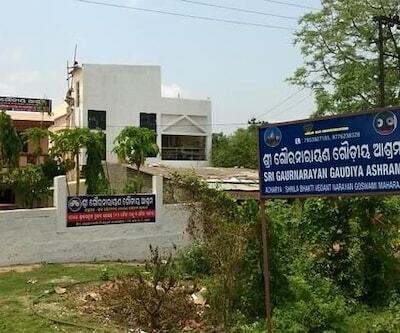 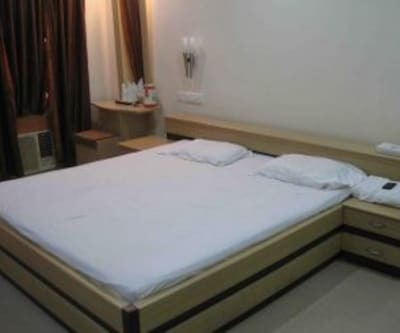 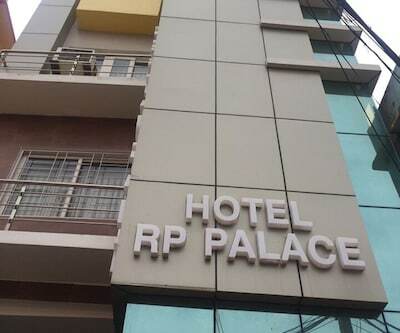 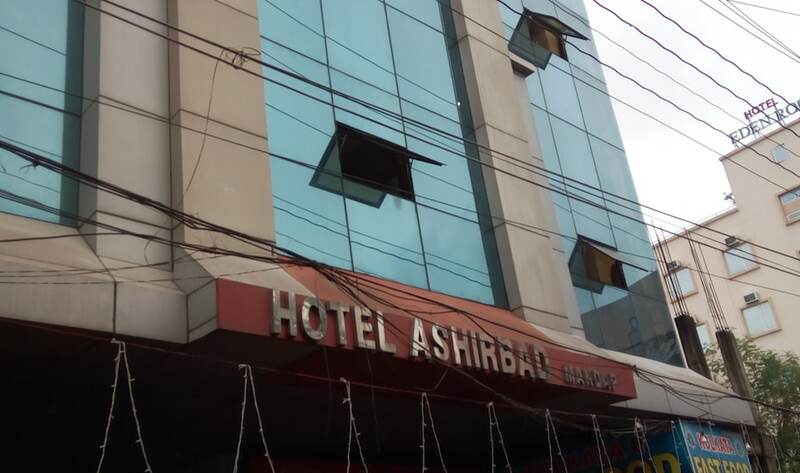 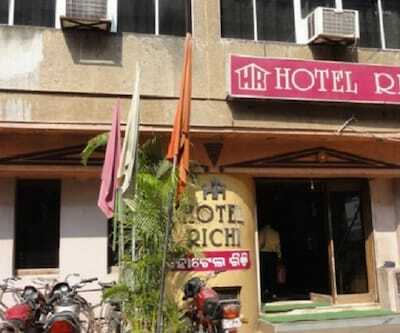 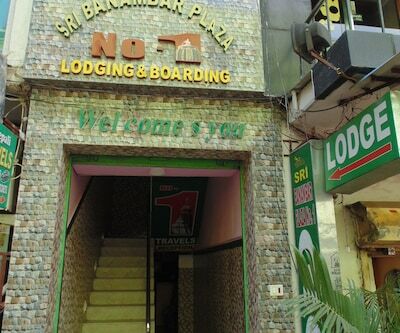 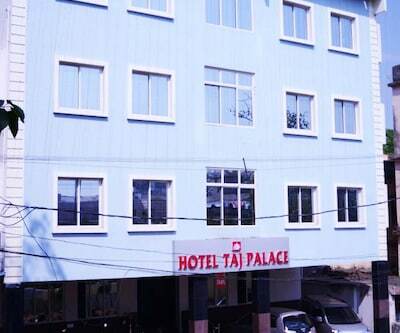 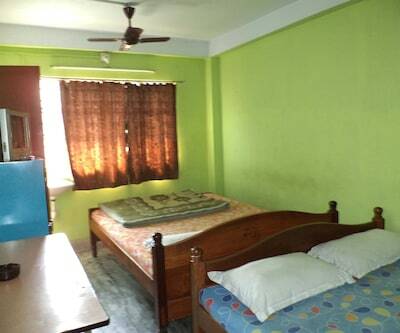 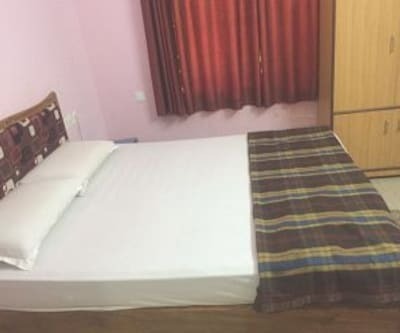 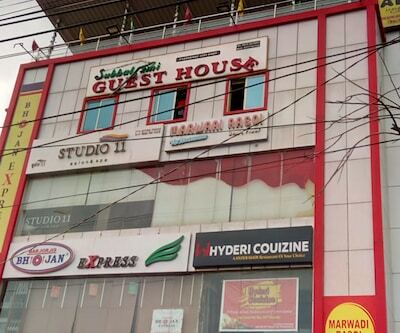 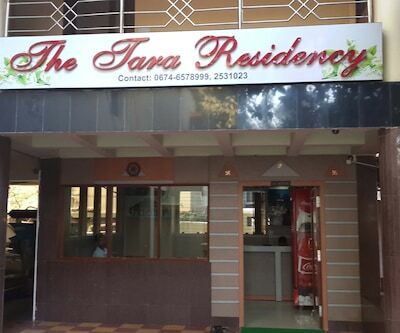 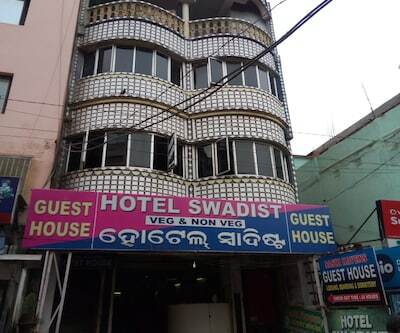 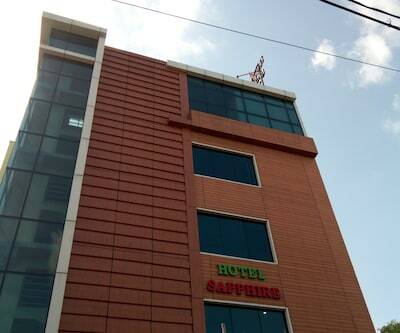 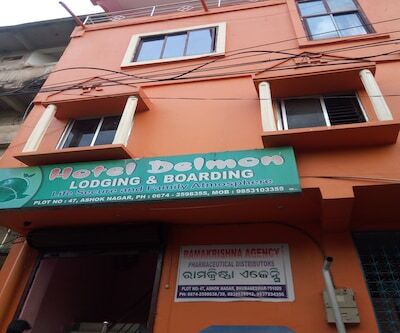 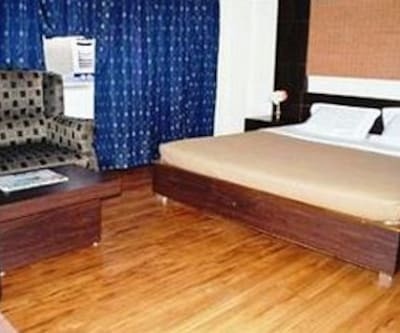 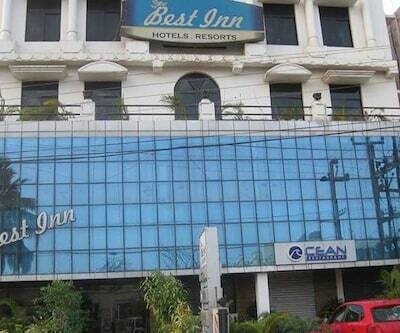 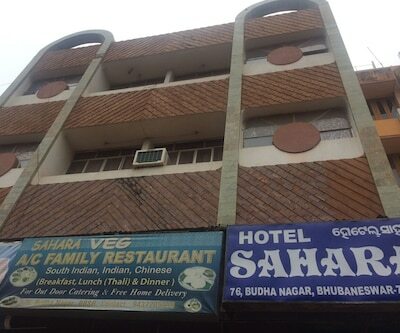 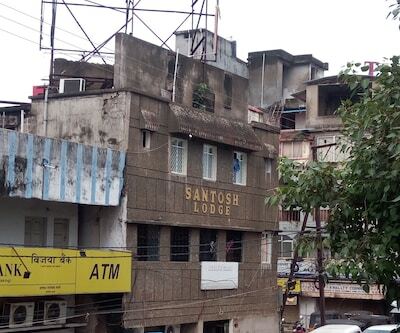 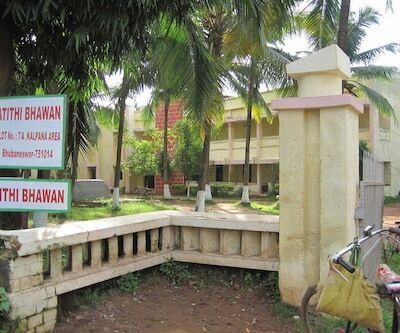 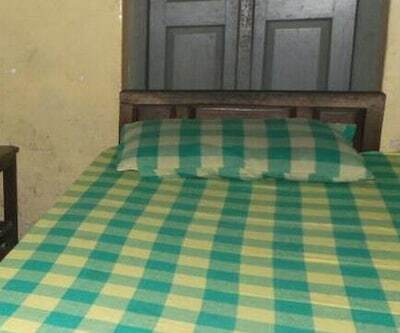 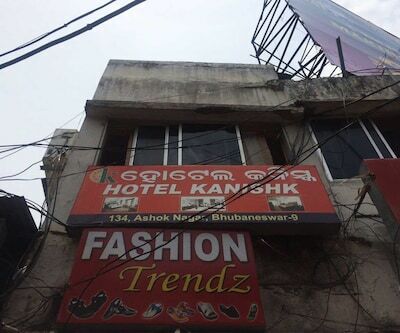 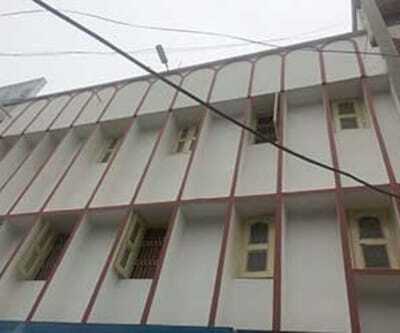 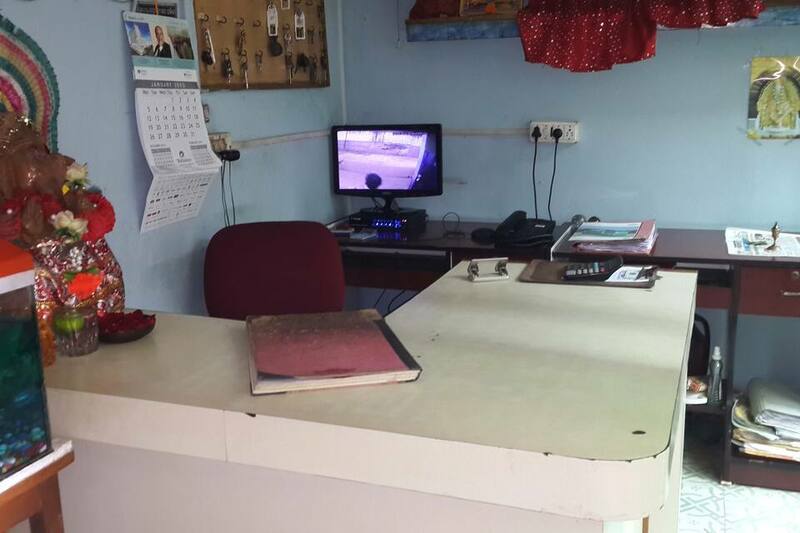 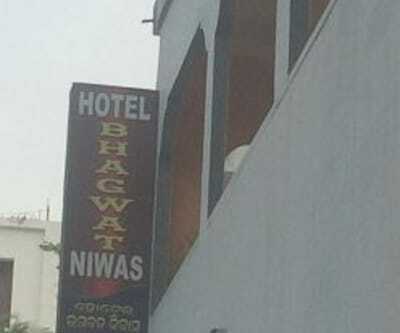 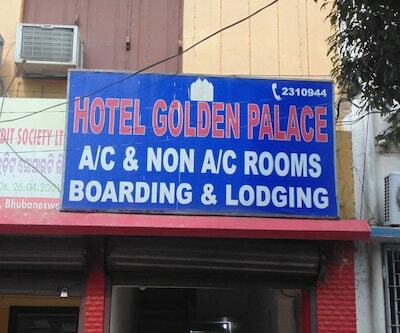 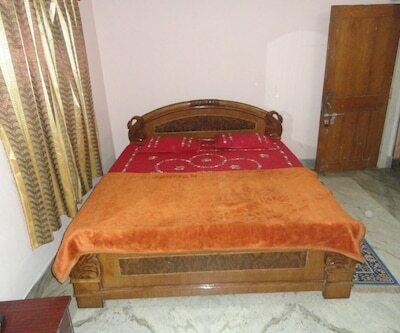 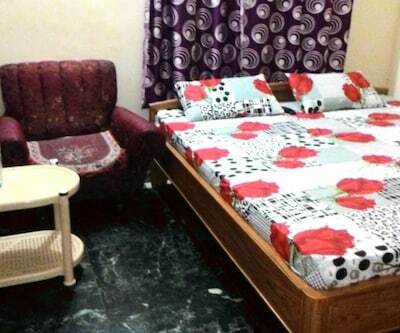 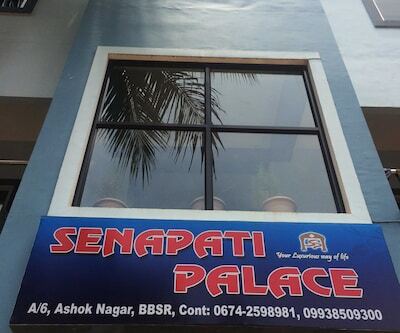 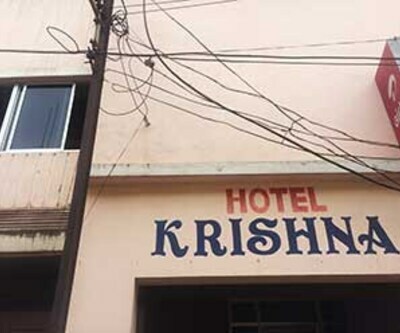 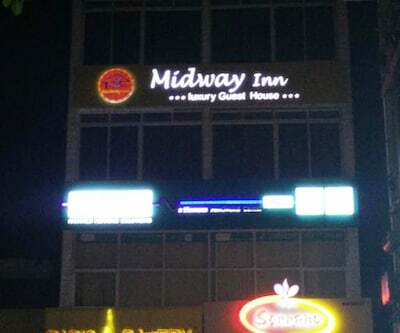 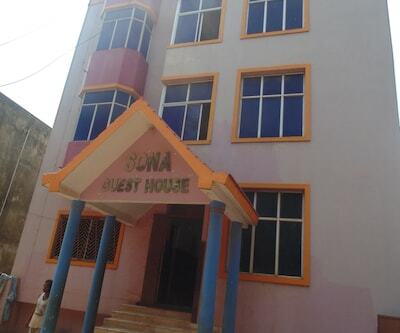 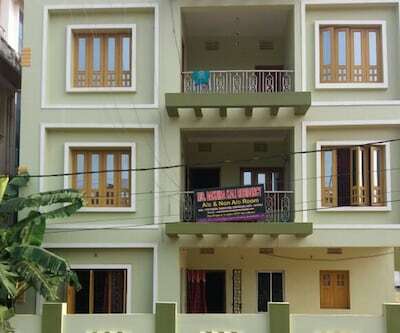 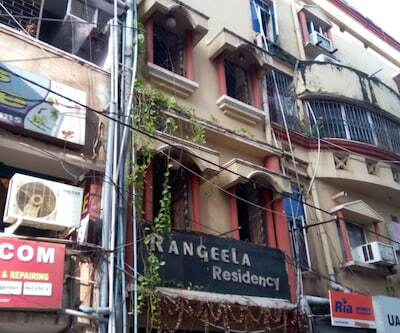 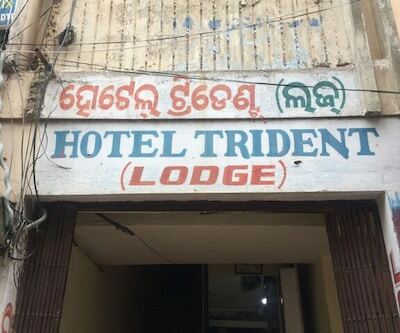 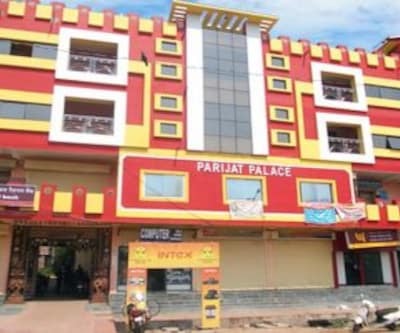 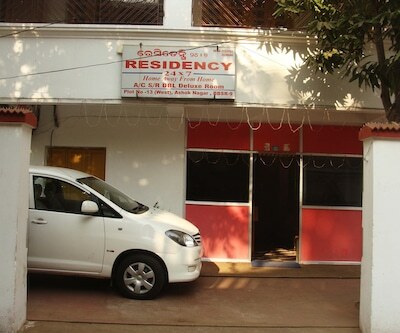 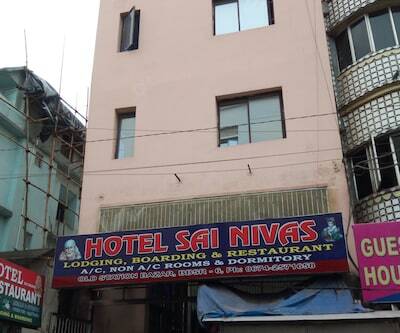 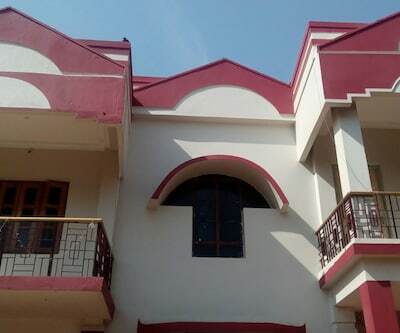 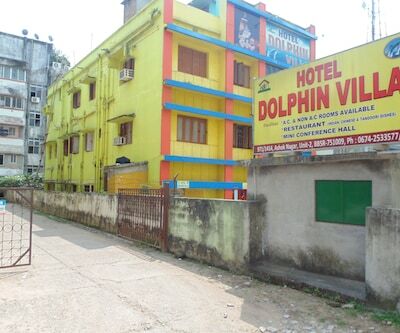 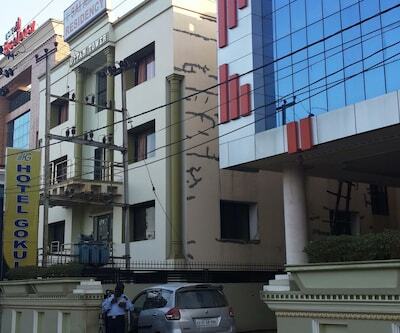 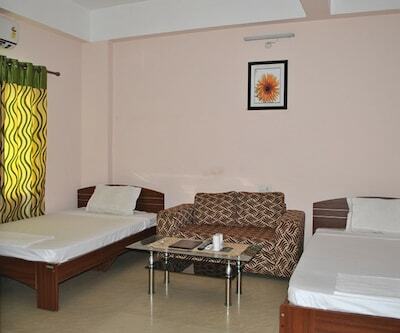 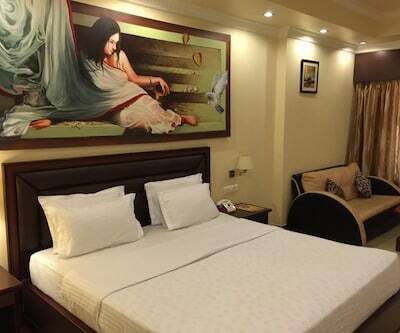 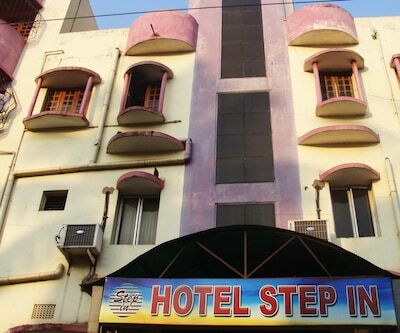 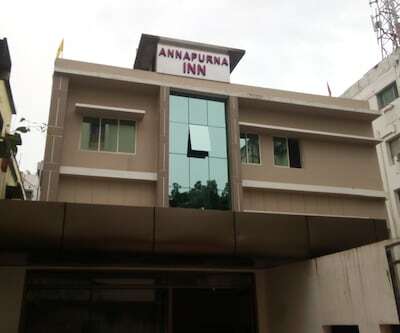 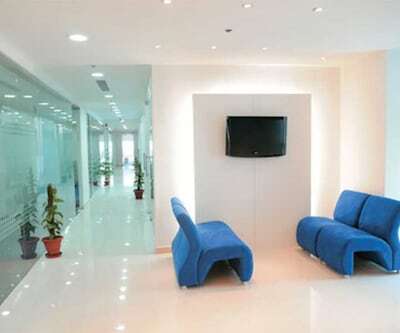 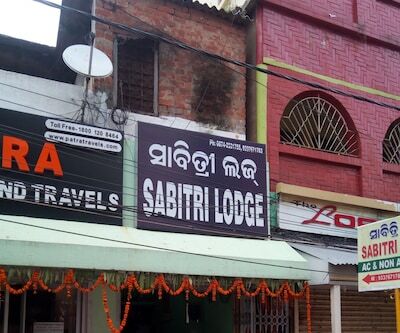 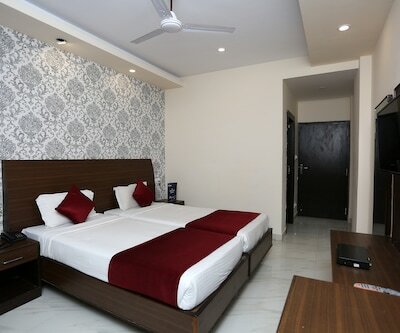 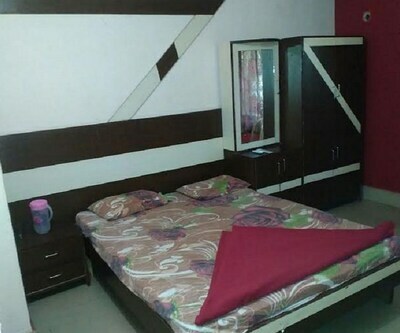 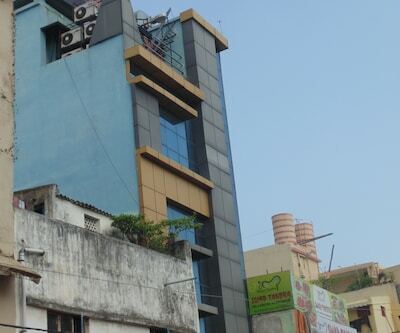 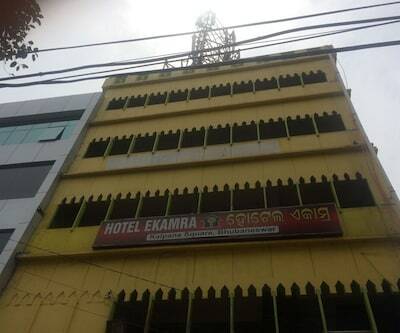 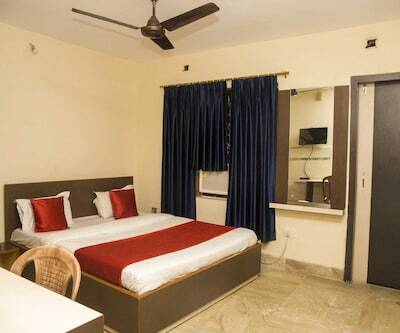 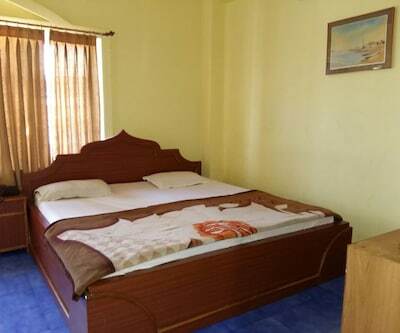 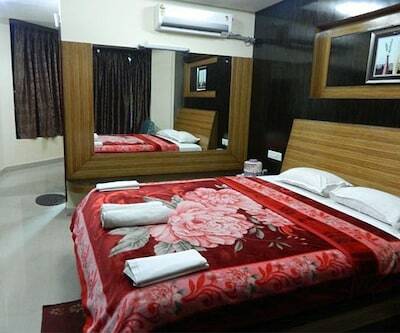 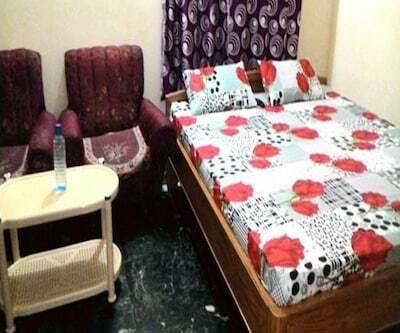 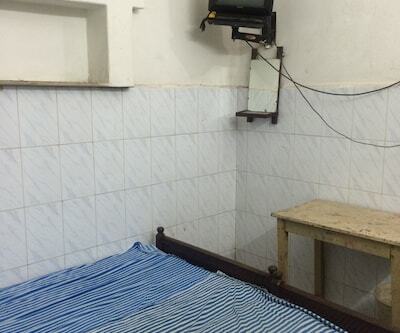 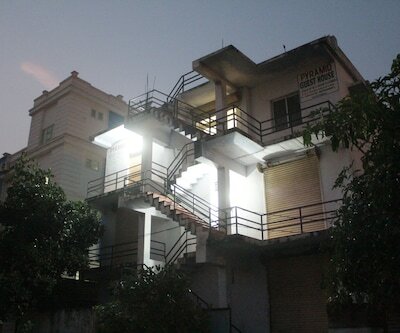 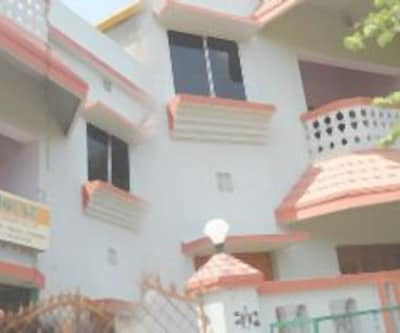 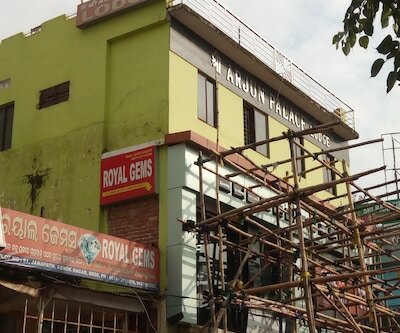 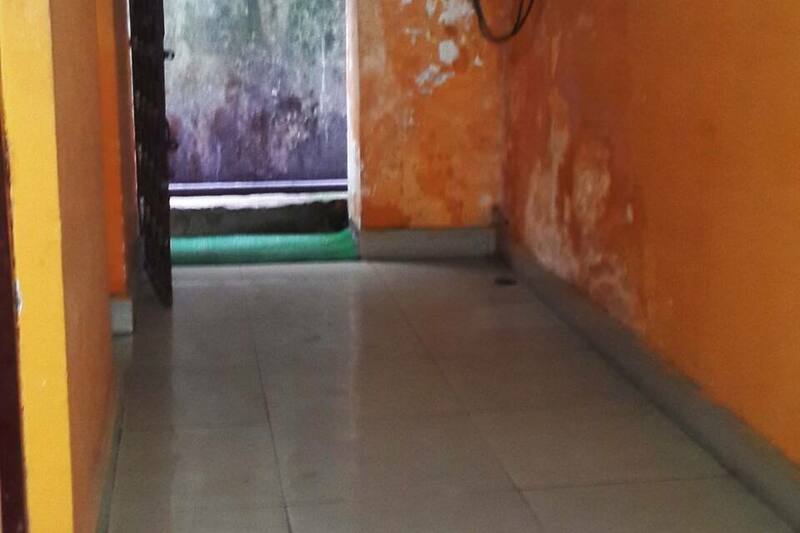 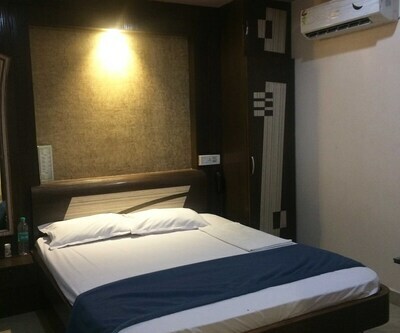 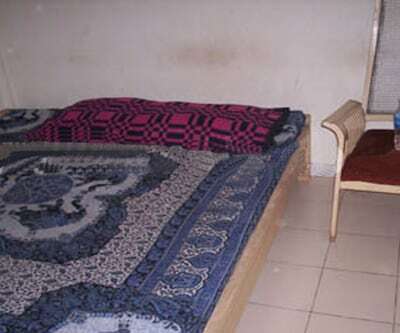 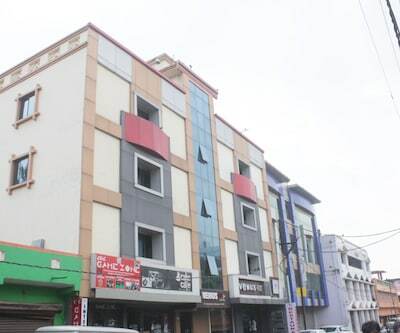 It has well appointed rooms with basic amenities. 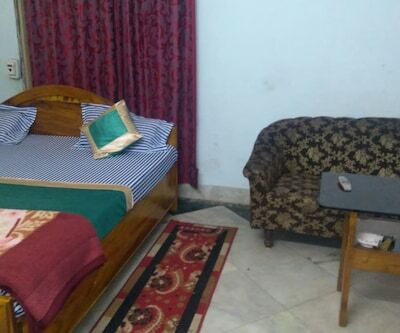 Each rooms occupied with television, make up mirror, telephone, wardrobe and hot and cold water facility in an attached bathroom. 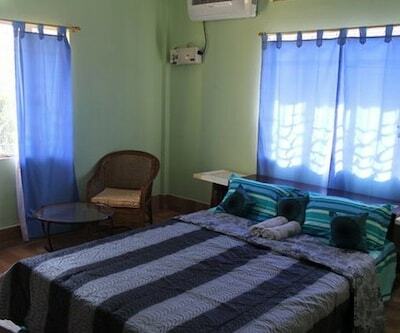 Guests can enjoy comfort and much-needed privacy after a hectic day of sight-seeing and travelling.